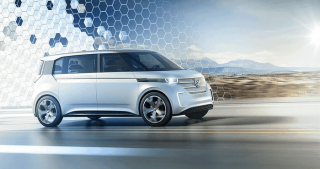 CES 2016 was a necessary light for Volkswagen, who just yesterday was sued by the U.S. government for its diesel emissions violations that goes all the way back to the 2009 model. 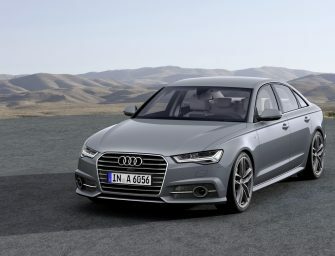 Indeed the past few months have been nothing but one bad news after another for VW. 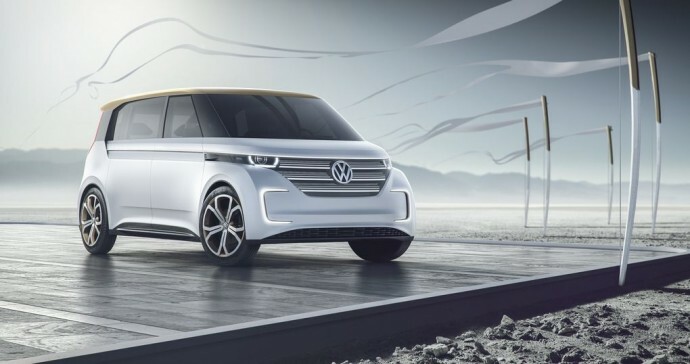 In its attempt to shift attention to the future rather than the past, Volkswagen at CES 2016 today unveiled its first-ever electric concept bus in the form of BUDD-e.
Over the fast few weeks, VW has been revealing teasers of the BUDD-e Concept that gave rise to a lot of speculation as to the form of the vehicle. But it turns out that the general public opinion of it being a minibus were actually true. 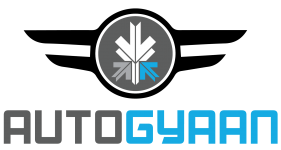 The electric van has a 101-kilowatt-hour battery that gives up to 373 miles of range. 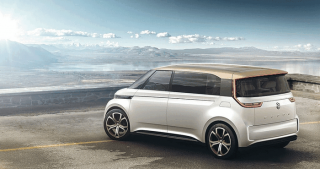 VW also stated that the BUDD-e can recharge up to 80% in 15 minutes. The EV isn’t complete without being a connected vehicle. 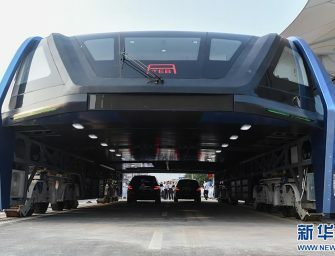 VW also said that the BUDD-e is designed to be connected to the ‘Internet of Things’, having the ability seamlessly communicate with other network-ready devices, both at home and work. 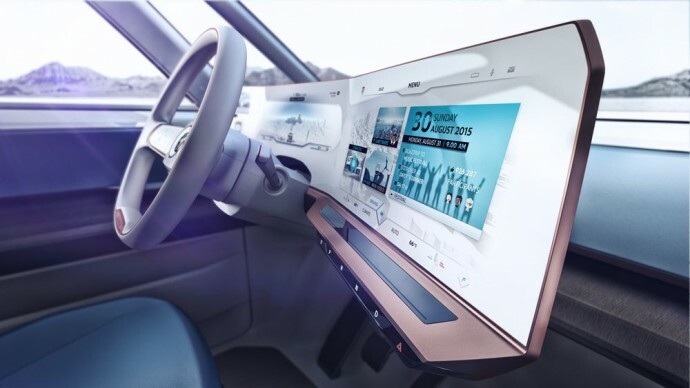 Furthermore, the vehicle features a 9.-inch touchscreen display in the centre front of the car, running VW’s next-gen MIB infotainment platform. Wireless phone charging for front and back passengers are also included. 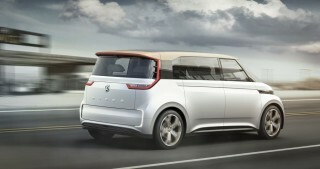 Volkswagen has impressed one and all with its spectacular design and vision for the BUDD-e Concept. 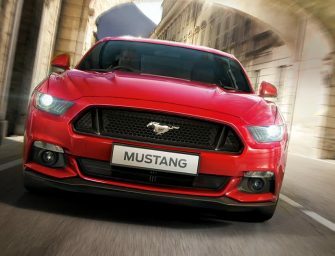 Indeed, the company has managed, at least for the moment, to steer the public away from its past dieselgate scandal towards the future of automobiles. And an all electric vehicle is exactly what VW needed to do that.